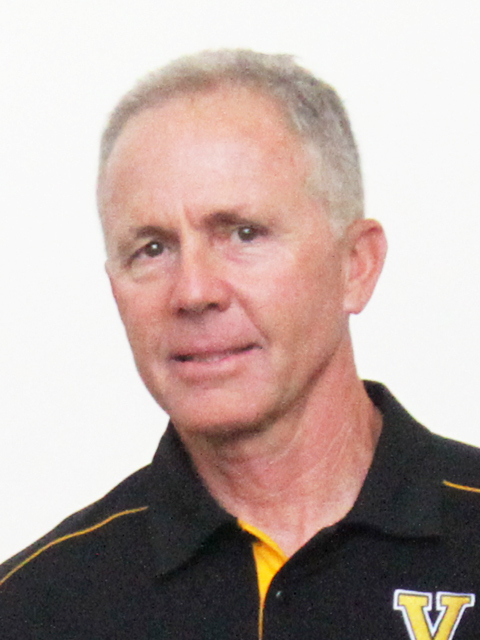 Bart Shuman took over the Valdosta program in the fall of 1997 and annually kept the Wildcats in the postseason hunt. After playing under longtime Valdosta State coach Tommy Thomas where he played on Valdosta’s State’s 1979 NCAA Division II national championship team, Shuman was an assistant under Thomas before taking over at Berrien High School in Nashville. In 1989, Shuman’s Rebels went undefeated at 31-0 and captured the Class AA state championship. Shuman is the last coach in state history to finish a season undefeated. During his tenure at Valdosta, Shuman guided the program to three region championships and two appearances in the state semifinals. The longtime coach retired after the 2017 season with a career record of 472-307. “I’m humbled to have been here for this long,” Shuman told the Valdosta Daily Times. “When Mike O’Brien hired me in 1997, I was just floored. It was my dream job as far as high school coaching goes. I’ve been fortunate to coach and teach with some outstanding people. He was inducted into the Georgia Dugout Club Hall of Fame in 2015. “It means you’re old,” Shuman said before getting inducted. “I guess, other than that, I’ve been doing it a long time and that’s what it’s all about. Some information in this article was used from the Valdosta Daily Times.